This page has affiliate links, which earn commission for this site at no extra cost to you. Welcome! 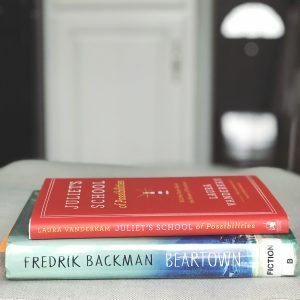 Here’s where I’m sharing the books I read throughout the year along with really short reviews. Since the books I read rarely have anything to do with frugality, I’m just making a separate page for them. Each book image is clickable, as is each title. This is a short book written by a man who had a stroke and lost almost all muscle movement. He wrote the whole book using a series of blinks with one eye! I was fascinated to hear what this experience was like for him, but less fascinated by the parts of the book that covered his pre-stroke life. A short novel, a little crass, definitely not for children, a good twist at the end, not exactly a feel-good book. But I kept thinking about the characters after I finished the book, which must mean something about the quality of the story. 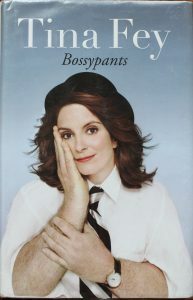 Tina Fey is as funny in person as she is on the screen, and I loved her chapters about beauty and motherhood. The book is definitely irreverent in parts and it has some language, so you know, consider yourself warned. 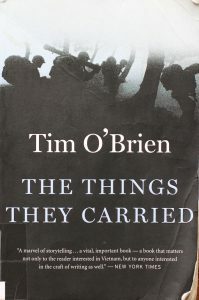 A book club pick about the Vietnam war. Not my favorite topic, and the style was confusing…is it fiction? Factual memoir? What really happened? I know that’s purposeful, but it’s not so much my thing. 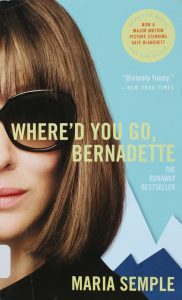 Funny in parts, an easy read, but I had a hard time loving any of the characters. 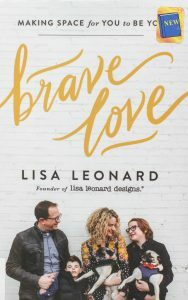 A lot of what Lisa wrote resonated with me since my tendency, like hers, is to disappear, to make sure everyone else’s needs are met and to squash my own. I quibble a little bit theologically with some of her points, but I’m still glad I read the book. 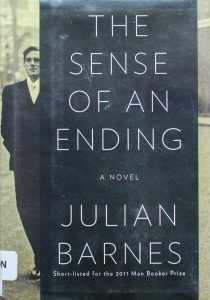 This was a book club assignment, and my goodness, what a read it was. I had no idea that these terrible injustices had been happening in the south, and especially that so much was still going on even in my lifetime. Some of the things in the book sounded positively medieval. 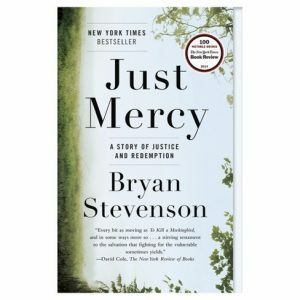 Even if you agree with the death penalty in principle, this book will probably make you change your mind about whether the justice system can possibly be trusted to apply it with any fairness. 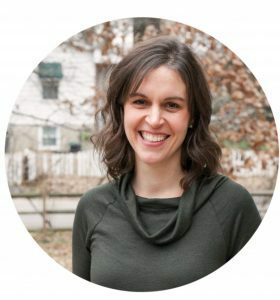 I am so glad that Bryan and his team are doing the work to help improve the world, but the scope of these problems must often feel discouraging and overwhelming. 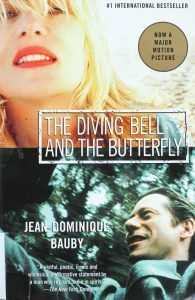 This was our second book club assignment, and I think it’s the only book club book I’ve read twice. In fact, I almost never re-read books, and I REALLY never re-read them right away. But once I finished Tara’s account of her harrowing childhood, I felt like I needed to go back over the story, now that I knew kind of how it ended. As with Just Mercy, I seriously could not believe how contemporary this book was. I was 8 years old when Tara was born, but the life she lived just sounded like it was from the past, and not in a good way. I felt really angry with her parents (particularly her dad) and also her brother Shawn, but I was so impressed with Tara’s ability to make a new life for herself apart from them. 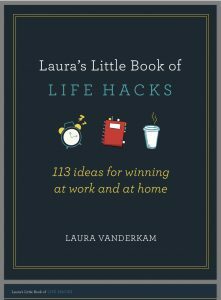 This is Laura Vanderkam’s latest book, a time-management fable. It’s a quick read, and I think it would be really helpful for people who find non-fiction time management books dry and boring! This was an ebook freebie with the preorder of the previous book, and I loved it, probably even more than Juliet’s School of Possibilities! Lists of tips make my heart happy. 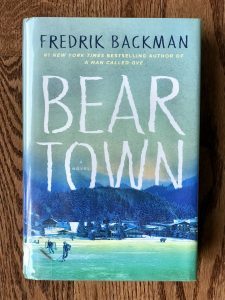 I read and loved A Man Called Ove, by the same author, but I did not love Beartown. It was so much more crass than I expected, the subject matter was really weighty, and there were too many characters to keep track of. 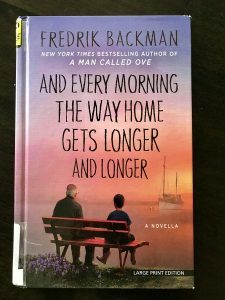 Another Fredrik Backman book, but this one is a short story about aging and dementia. It’s very slightly confusing to figure out at first, but I loved some of the passages in this book, and a few made me tear up. 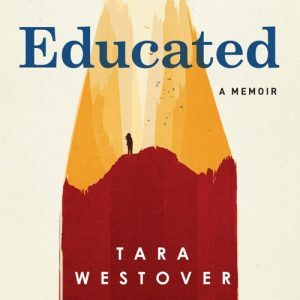 This one kept coming up as similar to Educated, so I picked it up. I definitely see the parallels and I felt the same rage at her dad as I did at Tara’s. And like Tara’s mom, Jeannette’s mom may have been less actively abusive, but she really failed to protect her kids. I find it pretty amazing what kind of life Tara and Jeannette were able to make for themselves after such hard childhoods, and I felt utterly fascinated by both of these stories. Sometimes the truth is odder than any fiction you would write. You are the first person I ever met who didn’t love BEARTOWN so I was intrigued by your commentary. I too am an avid reader so will continue to read your reviews and am constantly impressed and flabbergasted by your frugality. Interesting! I guess I’m an outlier when it comes to that book. Thank you for this list- I have read some and found more to add to my list. Any chance you could set it up in Goodreads too- that’s where I keep track of my stuff and would be interested in following you there as well. Thanks ! I felt the same way about The Glass Castle, though I haven’t read Educated (yet). It just amazes me that the writer and her siblings survived all that. 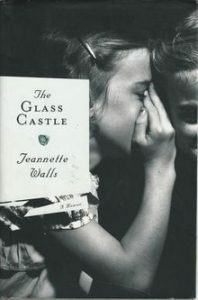 You might also like Half Broke Horses, also by Jeannette Walls – it’s about her amazing grandmother, and pre-dates The Glass Castle. I read Half Broke Horses first (just by chance), then moved on to The Glass Castle, though it’s not necessary to read it first. I thoroughly enjoyed both books. Yes, my library copy had a preview of that book at the back of The Glass Castle…I only glanced at it, so it’s good to hear that it’s a good one as well. Since you like Educated and The Glass Castle (there is a movie out about it starring Woody Harrelson and Naomi Watts, too, which is very good), you should read “All the Pretty Things” by Edie Wadsworth. Very similar childhood experiences.